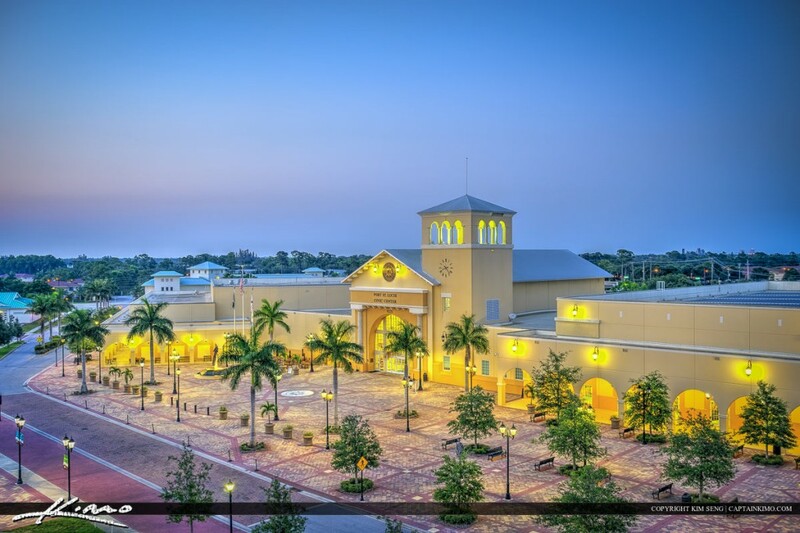 A fast-growing city along the Treasure Coast of east Florida, Port St. Lucie is an ideal destination for those looking to move to a warmer, coastal climate. Port St. Lucie’s population has nearly doubled to almost 175,000 over the last 15 years. It has a diverse demographic as minorities make up nearly 40 percent of the population. As a result, the real estate market in the area is still booming. Are you looking for a new home in Port St. Lucie? Travel to and from Port St. Lucie is fairly easy, as three major highways are nearby, including Interstate 95. Orlando and its attractions are only a couple of hours’ drive away. A prime piece of real estate is Vizcaya Falls, a resort community located in the area. This Treasure Coast gated community features a large clubhouse, a pool and sand beach, a fitness center, a resort-style pool, tennis courts, and a basketball court. For those who want to take a trip onto the water, a boat ramp is within its gates. Vizcaya Falls is ideally located, close to I-95, shopping areas and restaurants. This increases the value of the real estate within Vizcaya Falls’ gates. The gated community is also close to a couple of noted sports attractions. The most prominent sports feature is the local golf complex called the PGA Village, a lovely piece of real estate with three separate golf courses, a learning center, and a historical center. Another sports attraction is the spring training home for the Major League Baseball franchise, the New York Mets. The Mets also have a minor-league team at the Class A-Advanced level. A baseball fan can take in a New York Mets spring training game at Tradition Field Stadium, a 7,000-seat venue that also hosts concerts and other festivities. The minor-league franchise has made its home in Port St. Lucie since 1990, becoming a big part of the local community. Enjoying a humid, subtropical climate, Port St. Lucie has very even temperatures throughout the year with winters still bringing mild weather and temperatures of around 70 degrees Fahrenheit. The summers usually average temperatures in the low 90s. Due to its warm weather year-round, Port St. Lucie is a good retirement destination for the baby boomer generation. Baby boomers have the money to spend on the rising real estate prices of Port St. Lucie. Many luxurious homes are in Vizcaya Falls and around Port St. Lucie. With the coast and plenty of shopping nearby, the area is a choice spot for baby boomers to select a great piece of real estate and eventually settle down. Walton Rocks Beach is a popular place to relax and enjoy the sea breeze. The city has its own botanical garden, and a number of natural preserves are in the area, such as Savannas Preserve State Park. Baby boomers are staying active, and Port St. Lucie is an active retirement area. Addressing educational needs, the area has four high schools and three colleges, including Barry University. Port St. Lucie combines a suburban lifestyle with a coastal attitude for anyone who enjoys the warm weather and being surrounded by natural green. This makes it a popular and enjoyable place to buy real estate in preparation for settling down and retiring in the area.